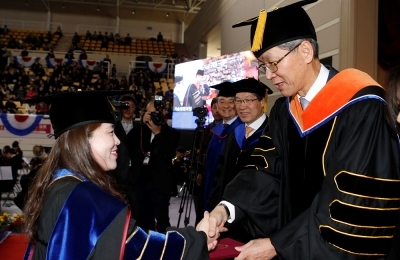 Prof. Dongsoo Hwang has made significant achievements in his academic career since receiving his B.S., M.S., and Ph.D in Chemical Engineerin..
POSTECH awarded an honorary doctorate to Seok-Hyun Hong, chairman and CEO of the JoongAng Media Network, during the commencement on February..
POSTECH recognized 773 candidates for degrees during its 2015 Academic Year Commencement Ceremony held last Friday, February 19, 2016, at th.. 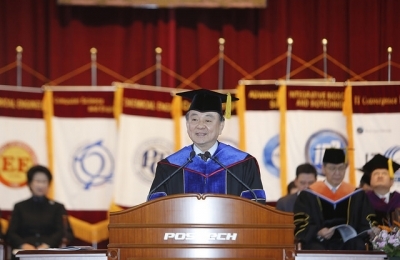 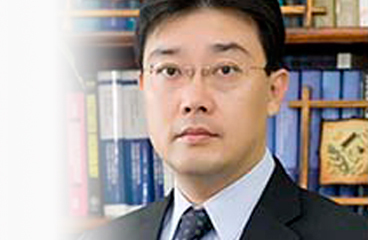 Along with the fast development of modern information technology, charge-based memories, such as DRAM and flash memory, are being aggressive..
POSTECH is the fourth best small university in the world, according to the London-based Times Higher Education (THE), a leading publisher of..
POSTECH Prof. Kimoon Kim (Dept. 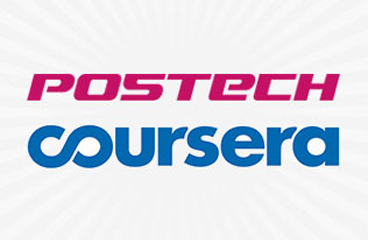 of Chemistry) has been named one of the World’s Most Influential Scientific Minds of 2015 by Thomson R..
POSTECH began the New Year with a big step toward innovation by partnering with online education company Coursera to provide Massive Online ..
Profs. 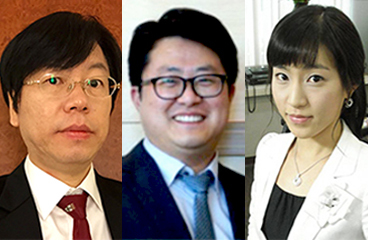 Sei Kwang Hahn and Chulhong Kim Exhibit the Safety of Biodegradable Photonic Melanoidin for Theranostic Applicati..
Light-absorbing nanoparticles for localized heat generation in tissues have various biomedical applications in diagnostic imaging, surgery, ..
Prof. Hyung Joon Cha (Dept. 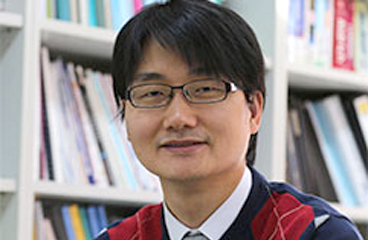 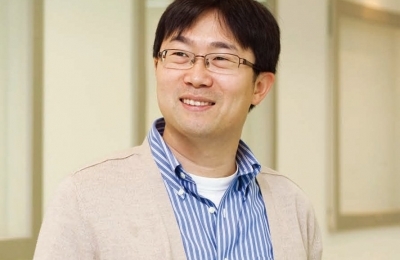 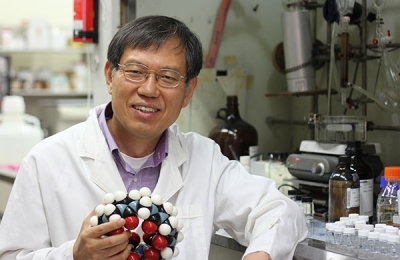 of Chemical Engineering) and a team of researchers examined the behavior of sea anemone to create a mechanically..
Prof. Tae-Woo Lee and his students Himchan Cho, Su-Hun Jeong, and Min-Ho Park (Dept. 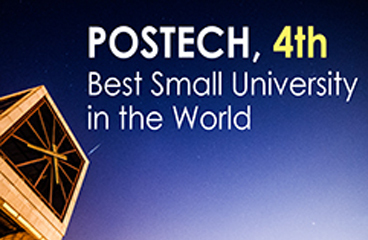 of Materials Science and Engineering), are the first to..